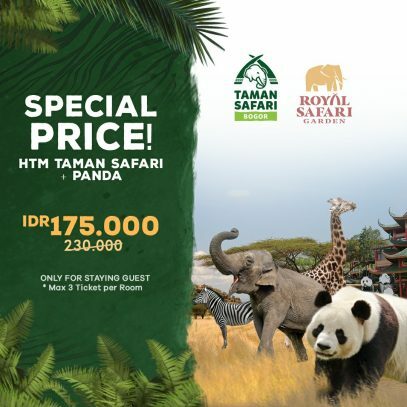 Bonus cash back IDR 110.000 /2 pax valid for Taman Safari Park. Wide display of living animals and water park located in a wooden Land of 14Ha with wide variety of recreational activities. Located in Cisarua within a wooden park of 14Ha, Royal Safari Garden Resort and Convention offers a wide display of living animals and activities ranging from Dewi Kinaris Bird Park,Terarium American Fish, Rabbit playground,Hydroponic garden and a lot of recreational activities starting from The Splash waterpark ,bumper Cars, mini Train, Paddle Boat, a mini golf course. Many ride available for children and adult such as pony, Elephant and camel rides. Guests can enjoy the Fishing pond & children playground to experience moments of leisure. 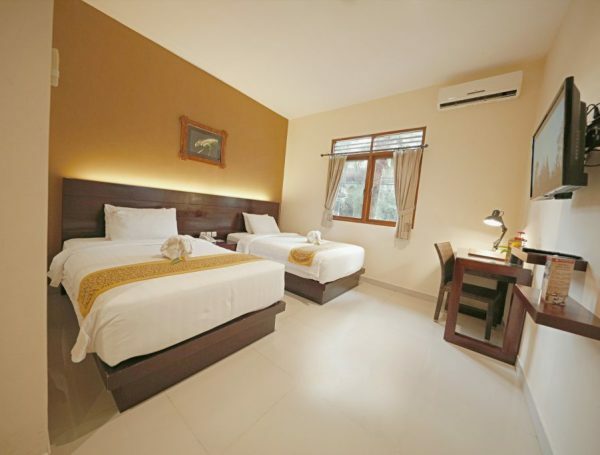 Giraffe Executive is surrounded by shady trees while rooms are twin beds (100 cm x 200 cm),double beds (180 cm x 200 cm) and equipped with 32 Inch LCD TV, safe deposit box an additional extra bed or baby cot is available upon request. 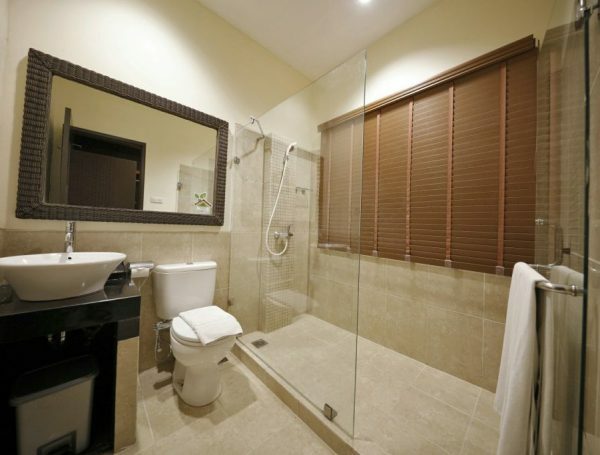 Complimentary soft drink, bottled water, plunger coffee and tea. 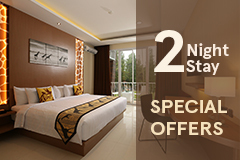 All in one Ticket IDR 125.000,- for enjoying 11 recreation activities. Pizza & Barbeque at the same time! 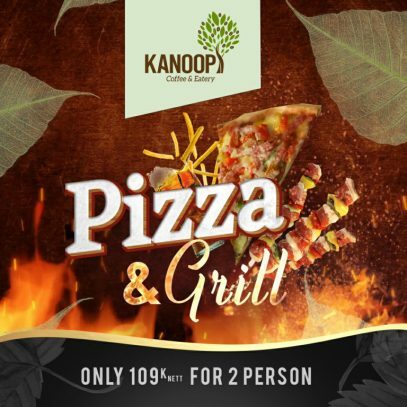 Try Our New "WoodFired Pizza"! 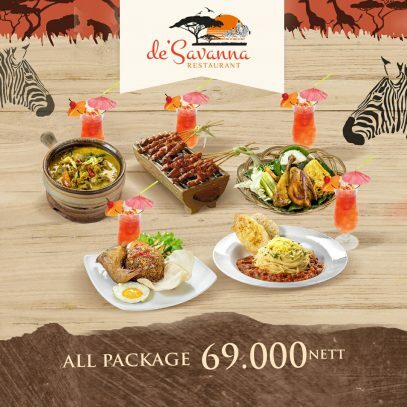 © Royal Safari Garden. All Rights Reserved.